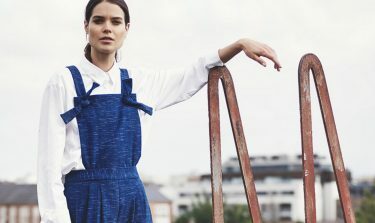 1×1 is a clothing brand with a mission to create modern pieces with a unique and timeless sense of style. Eschewing the usual seasonal cycle of collections, 1×1 select their favorite wardrobe staples, releasing them one at a time to create a succinct and highly curated range of minimal seasonless designs that aspire to cult status. This unique approach allows them to focus on what they care most about, taking the time to design and develop the best possible products, made locally. With sustainable thinking and a commitment to support local manufacturing, 1×1 source ecologically responsible materials whenever possible. The brand work with partners such as Imperial Stock Ranch, whose are committed to the sustainable production of woolen textiles. Producing in the Los Angeles area allows 1×1 the ability to exert much tighter control and oversight over production from start to finish. Building long-term partnerships, One by One value their manufacturers expertise, and product creation capabilities. Launched in October of 2016, the first collection release was entitled ‘the Wool Collection’, featuring a minimal two styles in two colors. Each item was produced in 100% wool and sourced from Oregon based Imperial Stock Ranch, and manufactured in the Los Angeles area. Only available online, 1×1 have the goal of keeping costs as low as possible through direct to consumer sales. 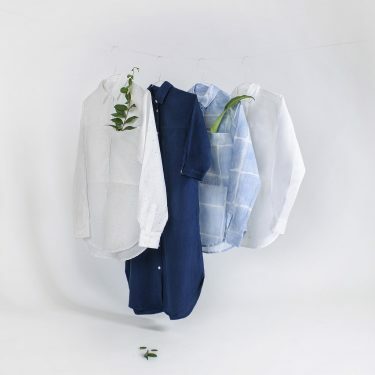 The addition of the Shirts02 collection adds a minimally chic sustainable office range of staples made from Tencel. With a background in visual design, founder Ashley Denisov augmented her studies with studies in Fashion Design and Pattern making. 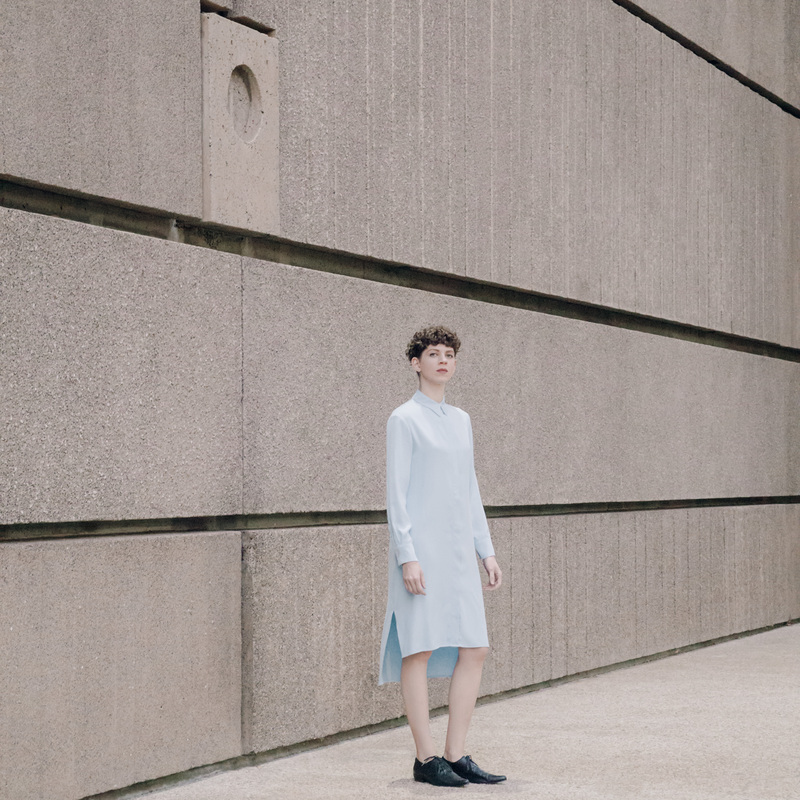 The Los Angeles brand is inspired by the women Denisov worked with, creative individual who value quality over quantity, and look for clothing that is timeliness, unique and reflects their sense of personal style. 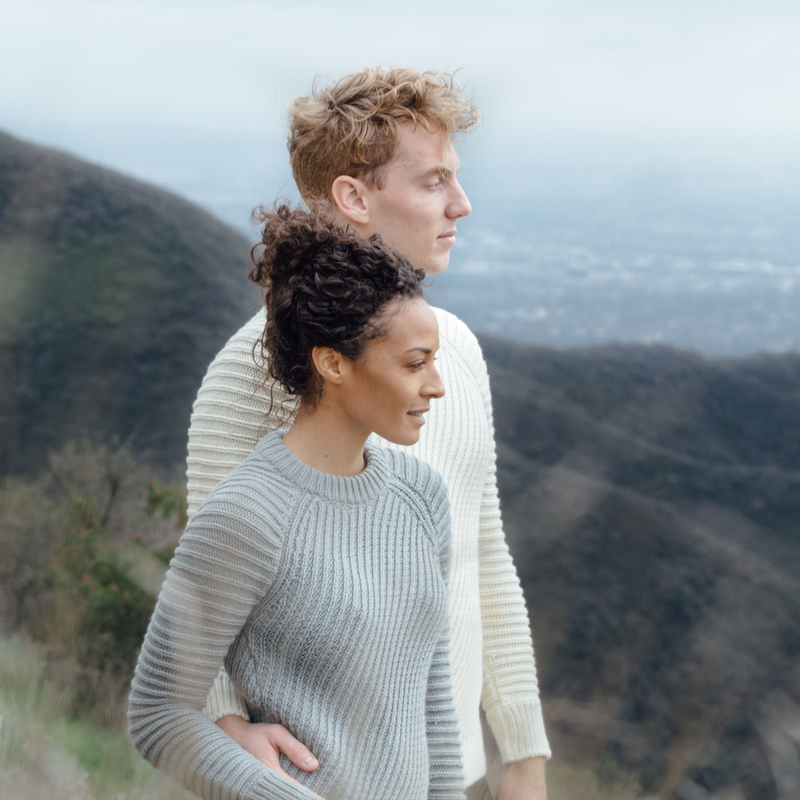 Hania by Anya Cole is a knitwear collection, knitted entirely by hand in New York City. 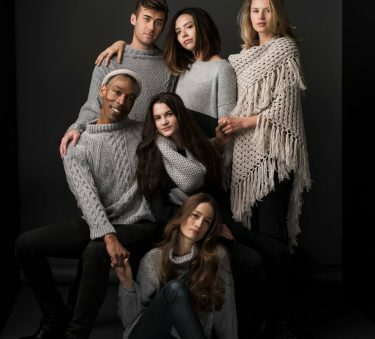 The brand create luxurious, timeless designs for women, men and children from specially twisted yarns from Italian and Scottish cashmere. 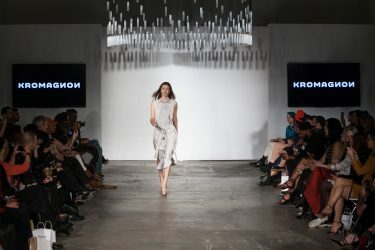 KROGMAGNON produce an eco friendly fashion label for both men and women. Working with earth friendly materials, the brand specialize in working with organic, natural and biodegradable fabrications. Working with some of the highest quality and most sustainable materials in the world, CARCEL transforms the inmates lost time into fair wages, skills and hopes of a better future.